Dübendorf, St. Gallen und Thun, 07.02.2019 - Graphene is considered one of the most interesting and versatile materials of our time. The application possibilities inspire both research and industry. 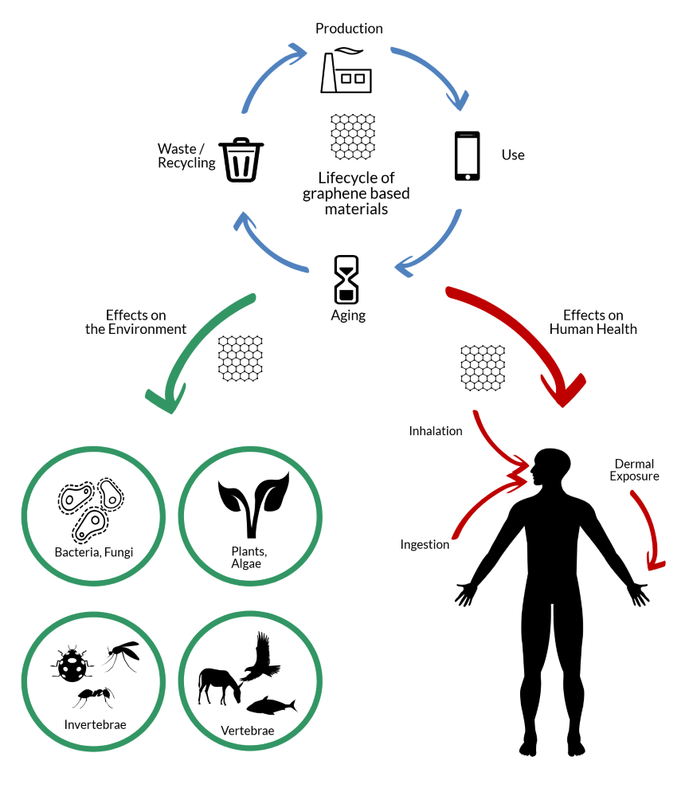 But are products containing graphene also safe for humans and the environment? A comprehensive review, developed as part of the European graphene flagship project with the participation of Empa researchers, investigated this question.